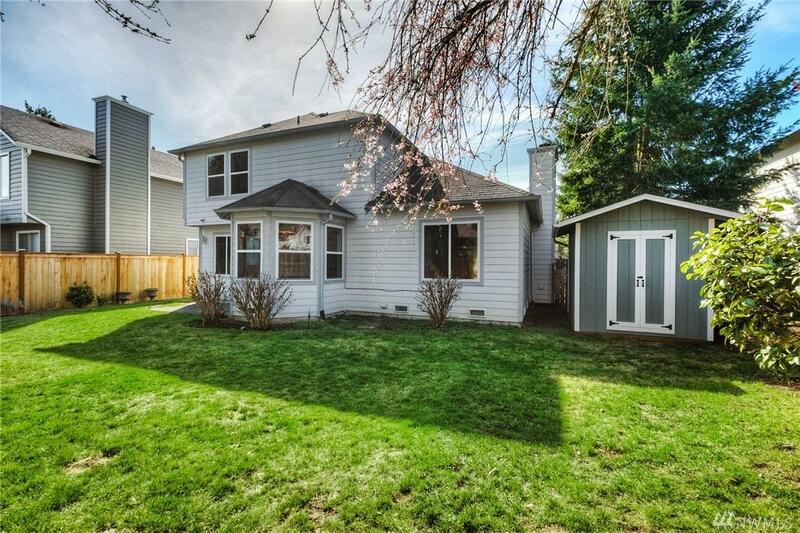 Move to Maple Valley with NEW Tahoma HS and Townsquare nearby. 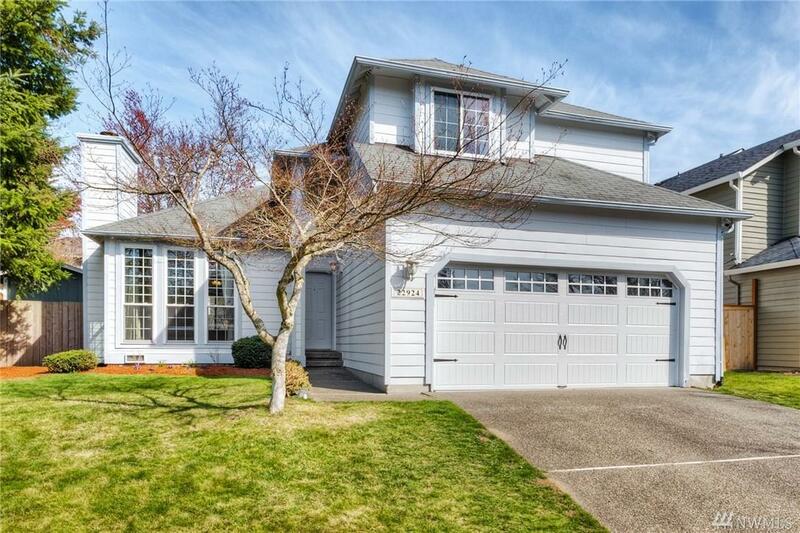 Beautiful Two Story Home located in Diamond Hills Maple Valley. Soaring ceilings bring light in on the main floor level. Master suite features double doors walk in closet and double vanity. 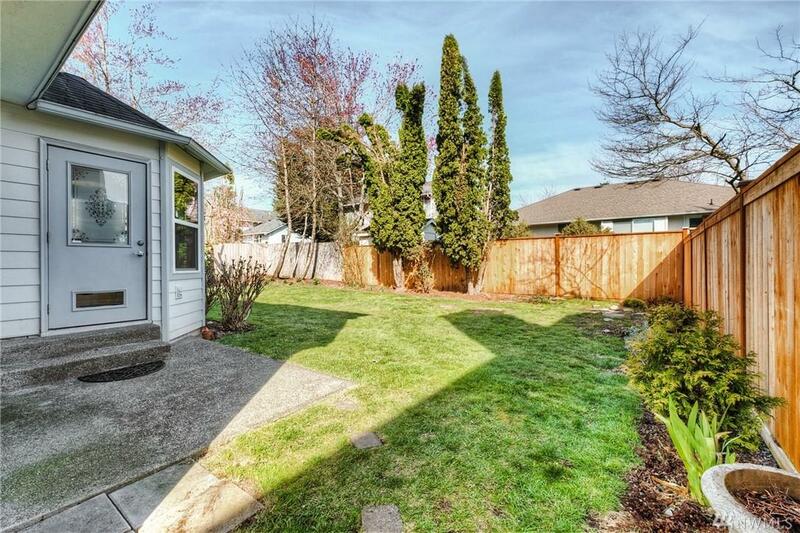 Two bedrooms with partial Mount Rainier views and sitting area are upstairs. One bedroom has its own walk in closet. Granite countertops, NEW appliances, breakfast nook and eating bar. 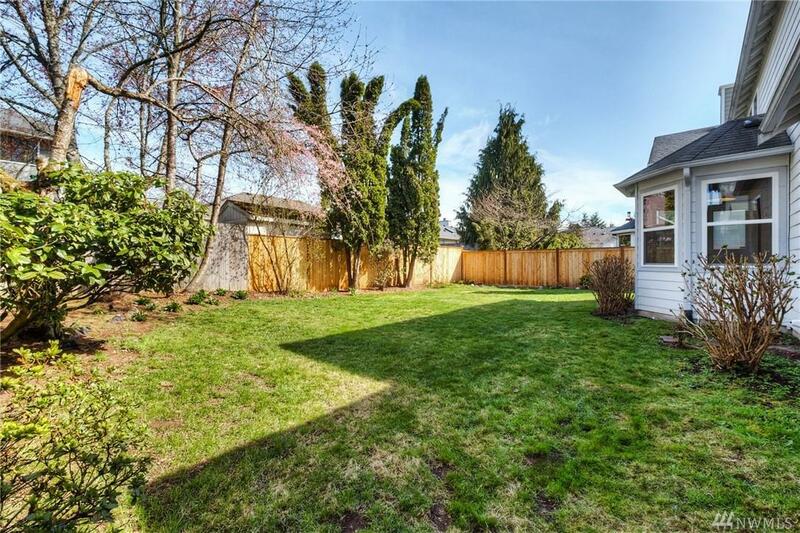 Back yard is fully fenced and features a LARGE storage shed.